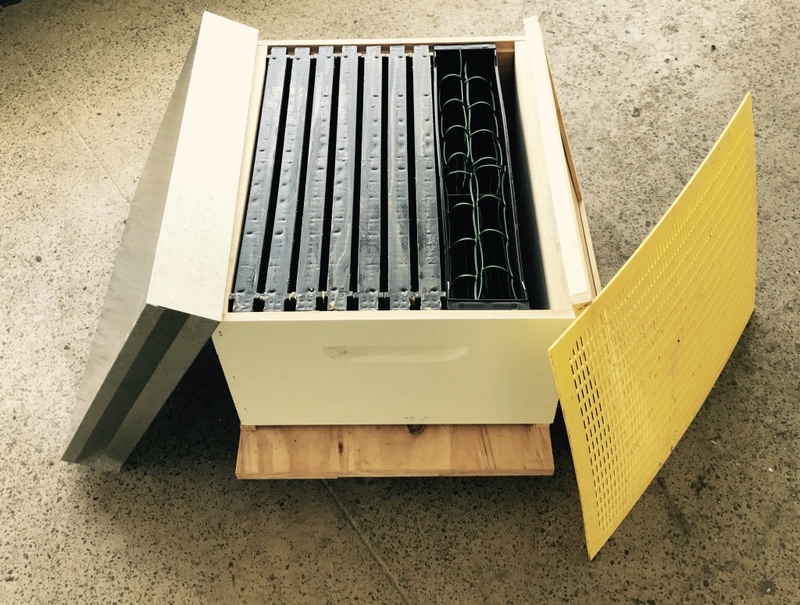 We supply a full range of beekeeping supplies, specialising in commercial hive and super orders. From inception, all hive ware has been produced in-house with the principles of quality and simple functionality in mind. Made by beekeepers for beekeepers in our own SJA factory, we produce a variety of quality hive ware requirements geared to withstand the unique NZ site conditions. 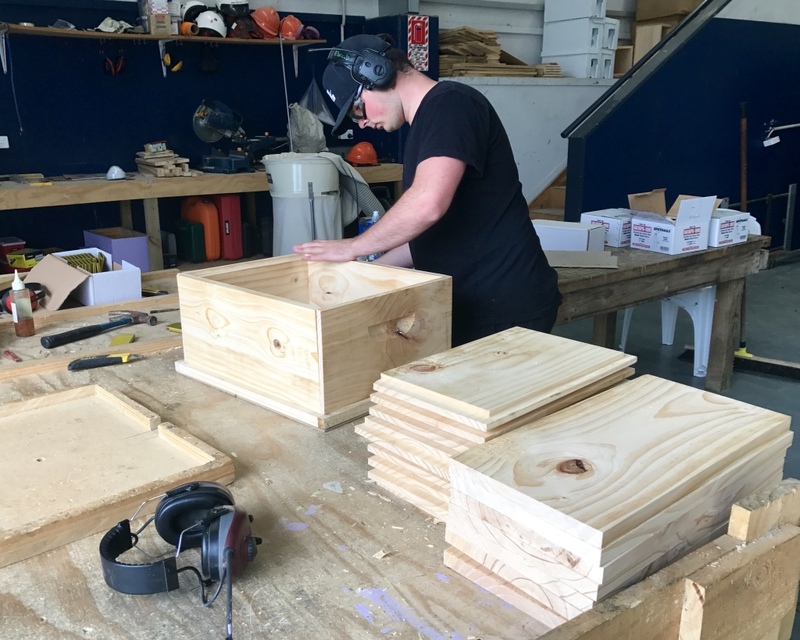 Whether purchasing hives with or without bees, our Helensville factory can supply everything you need from small to large quantities. Because every operation is unique, our friendly staff are happy to talk to you about your needs. 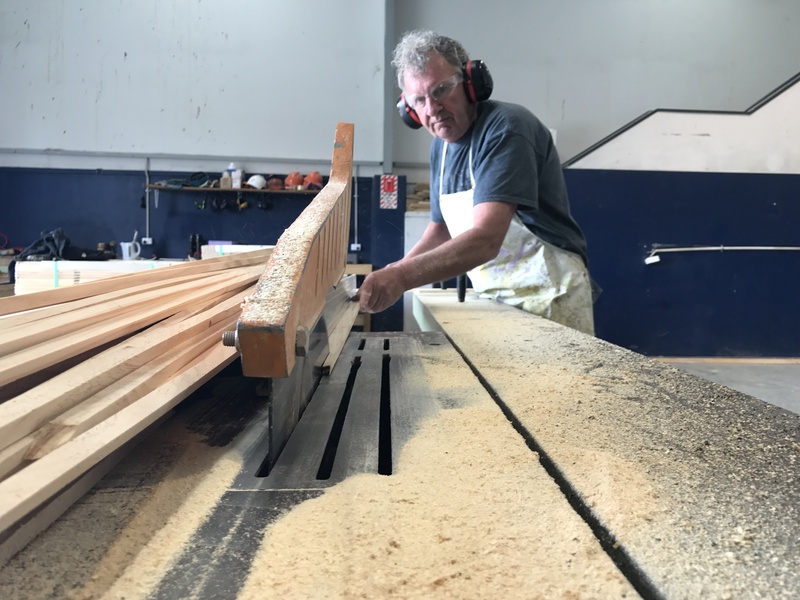 We can often custom-design a solution for your honey production operation, saving you time, hassle and money in the long run. Contact our factory team to find out more.